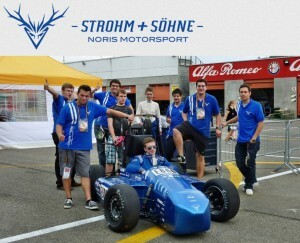 The racingteam consists of students of mechanical engineering, electrical engineering, technical journalism and media design at the college of technology Georg-Simon-Ohm at Nürnberg. 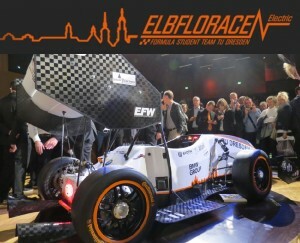 The Elbflorace Team of the TU Dresden develops, manufactures and drives bolides for the Formular Student Electric. 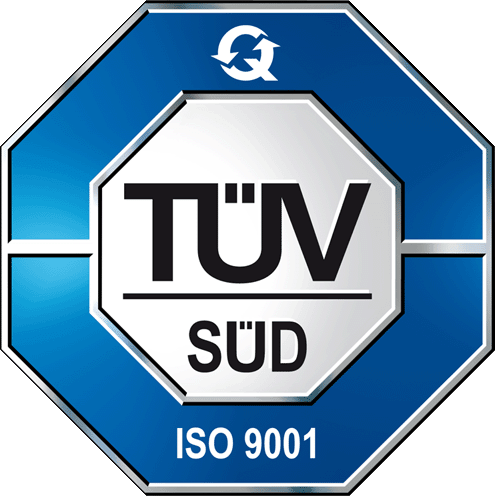 The current electro-bolide reaches a maximum speed of 120 km/h and speeds up from 0-100km/h in 3,5 secundes. 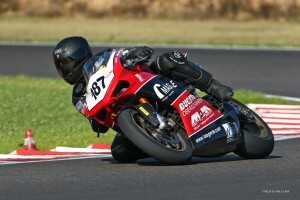 Pictured here at Anneau de Rhin on a Ducati 1198. 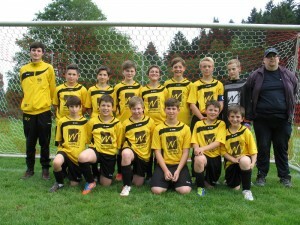 UPromotion of local sports: Here the youth football-team category D of SG Steina Schlüchttal.